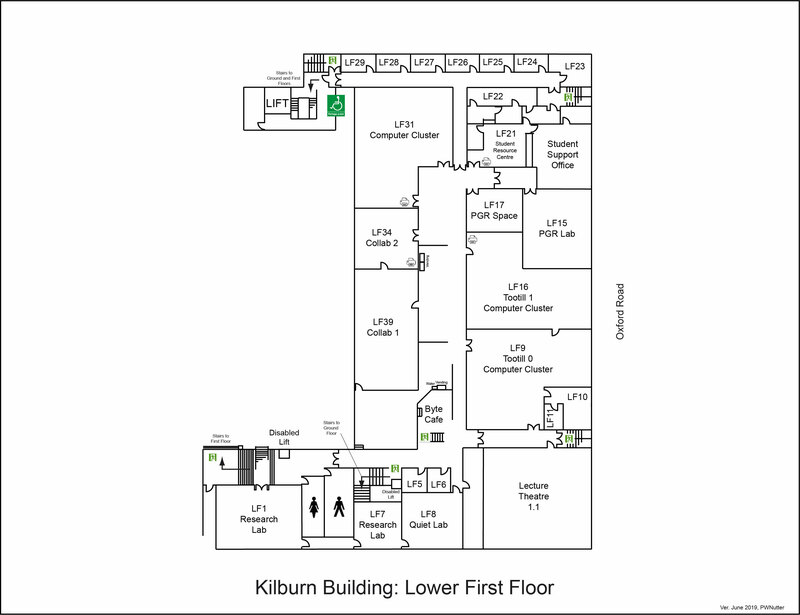 The Student Support Office can be found within the Student Resource Centre, Lower First Floor, LF21, in the Kilburn Building (campus map building 39). We provide administrative support for teaching and for all undergraduate, taught & research postgraduates, full & part-time students, from registration to graduation. Marketing for, and recruitment of, all students is undertaken within the External Affairs Office - the handover point from the External Affairs Office to the Student Support Office is at registration. Timetabling & lecture room bookings are handled by the Academic Support Office (ACSO). General issues by email compsci-sso@listserv.manchester.ac.uk. How to find personal support within the University. The University of Manchester Visitors' Centre where lost property is accumulated daily.